A light textured care cream for adjusting the individual color shade. Softens and leaves the skin supple. Provides optimal, individual color matching of Blemish Balm. 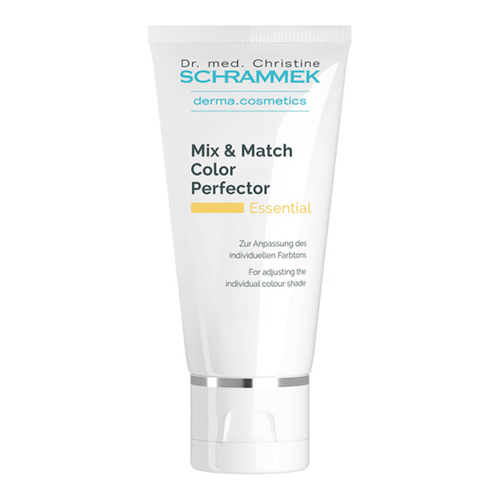 - With the Mix & Match Color Perfector, every derma.cosmetics day care turns into a tinted day care that can be perfectly adjusted to the individual skin color. After a GREEN PEEL treatment or as a part of the daily skin care routine, mix the required amount of the preferred Blemish Balm tone with the Mix & Match Color Perfector in order to achieve the perfect tone.